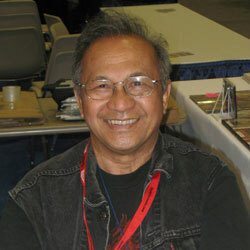 Sad news tonight, Comic Book Resources is reporting the death of Ernie Chan. 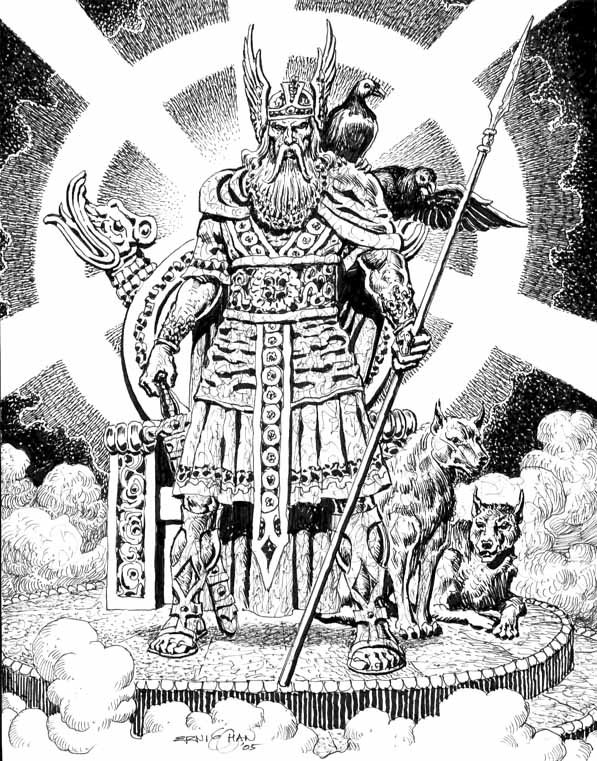 Chan emigrated to the United States from his native Philippines in the 1970s, and ended up with the legal name Ernie Chua due to a typo on his immigration documents. 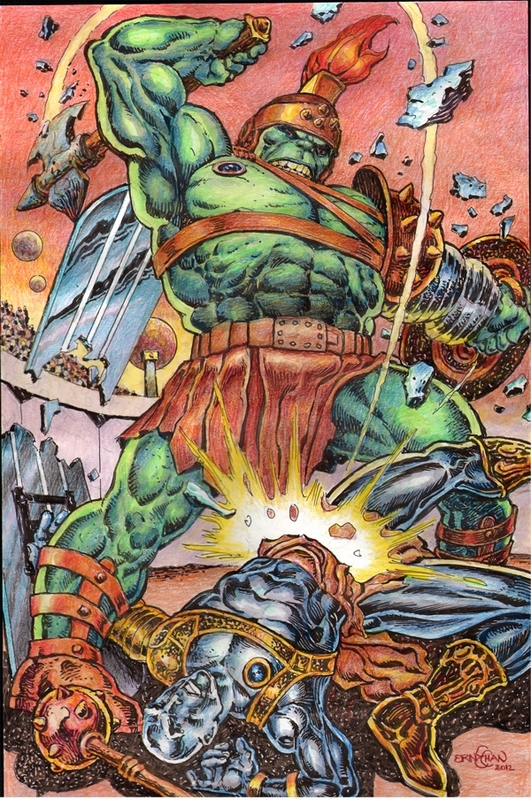 His early work for DC was credited as Chua. 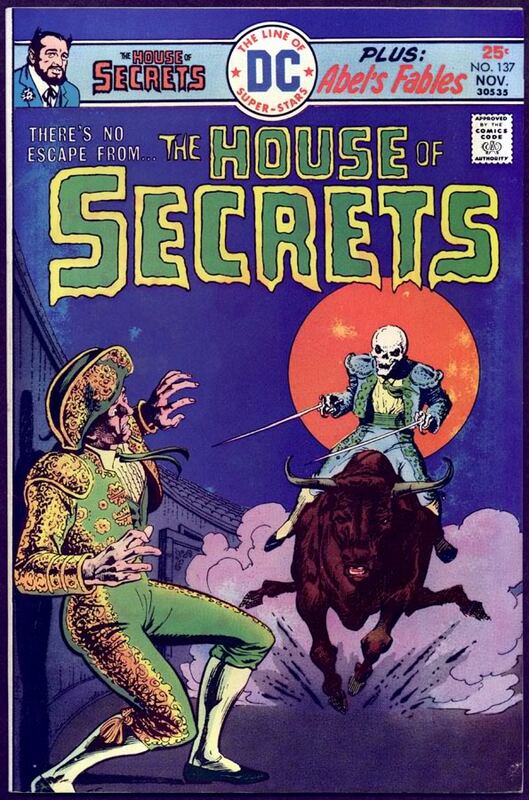 The name on his comics work and his drivers license both got corrected when he became a US citizen in 1976. 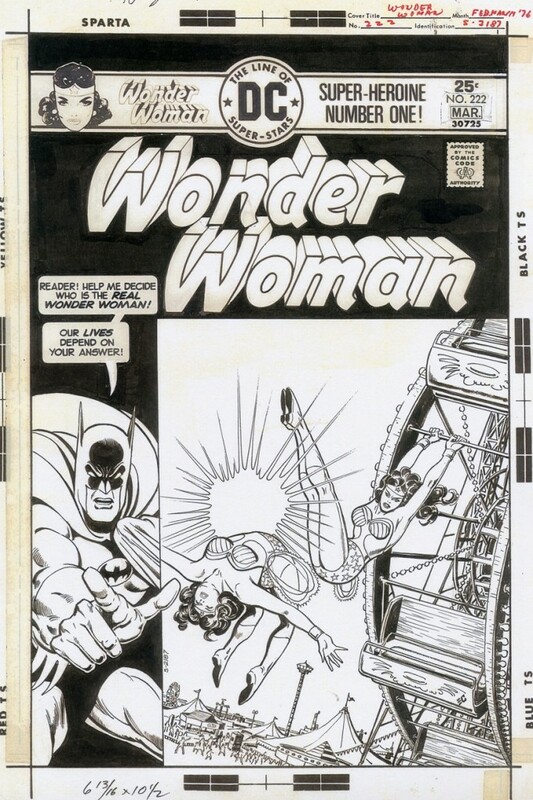 Chan started out working for DC, where he did a bit of everything. 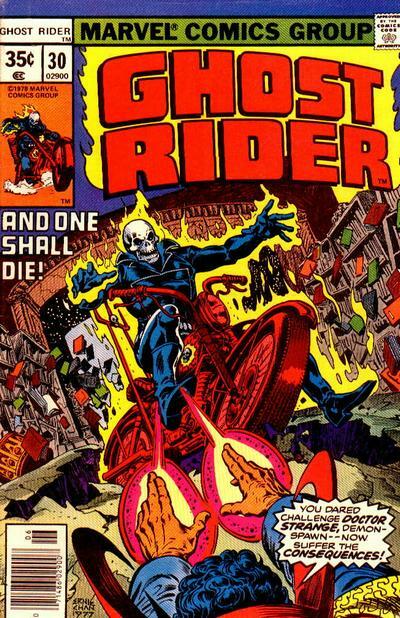 He seemed to be a favorite for cover art, be it superheroes, horror, or even war comics. 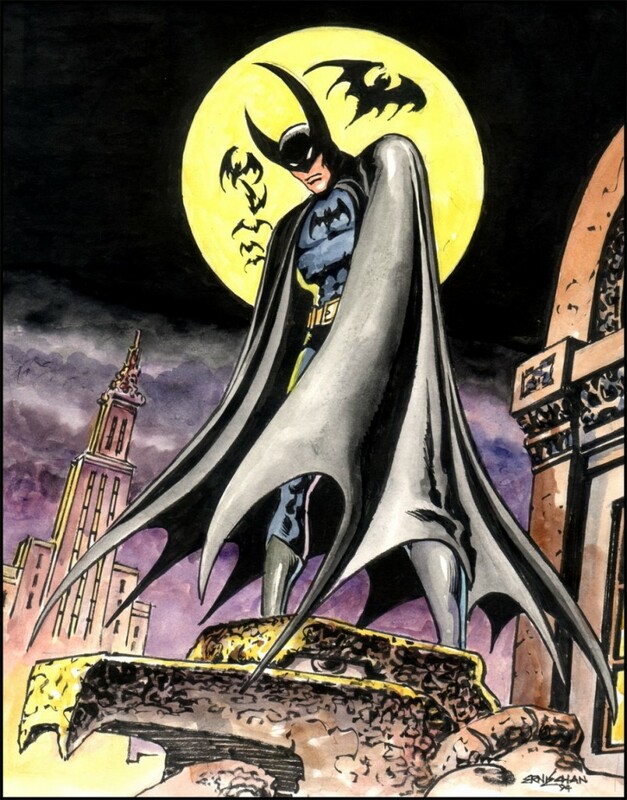 He worked extensively on Batman and Detective Comics, did a couple of issues of Jonah Hex, and even a post-Kirby Kamandi cover. 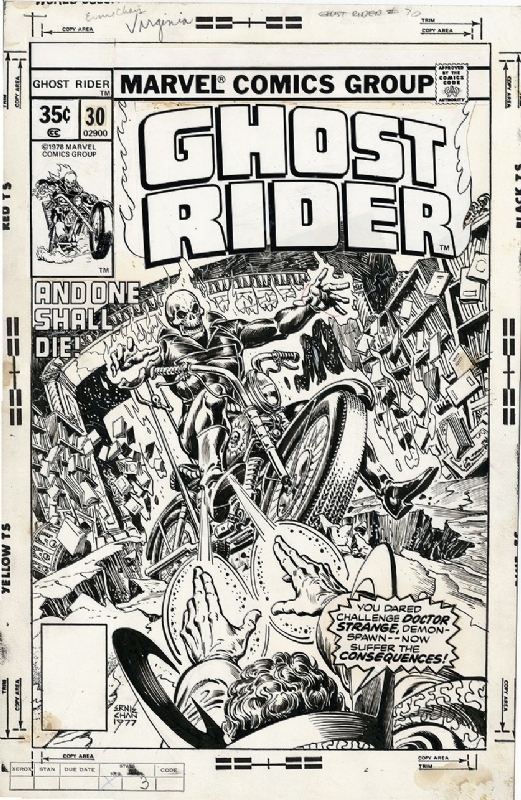 He also filled in for Kirby as penciller on issues 2 and 3 of DC’s 1974 Sandman revival (with inks by Mike Royer providing some continutity until Kirby’s return). 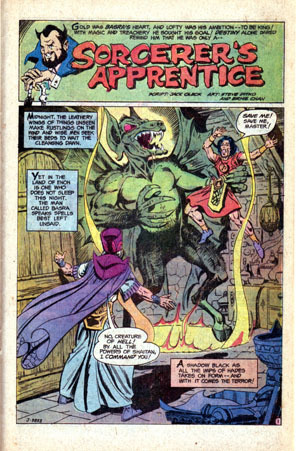 His DC work was often both pencils and inks, but one notable exception is the Steve Ditko pencilled “Sorcerer’s Apprentice” in House of Secrets 148. 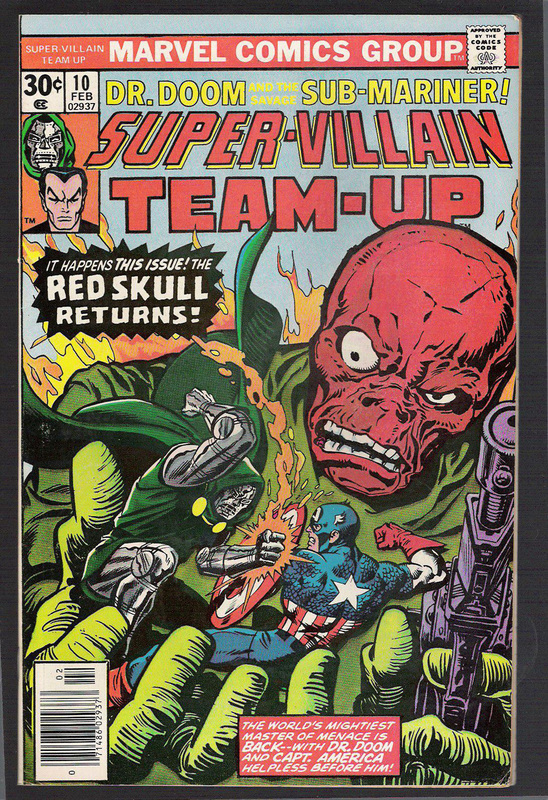 Chan also did a lot of work for Marvel, mostly covers and inks. 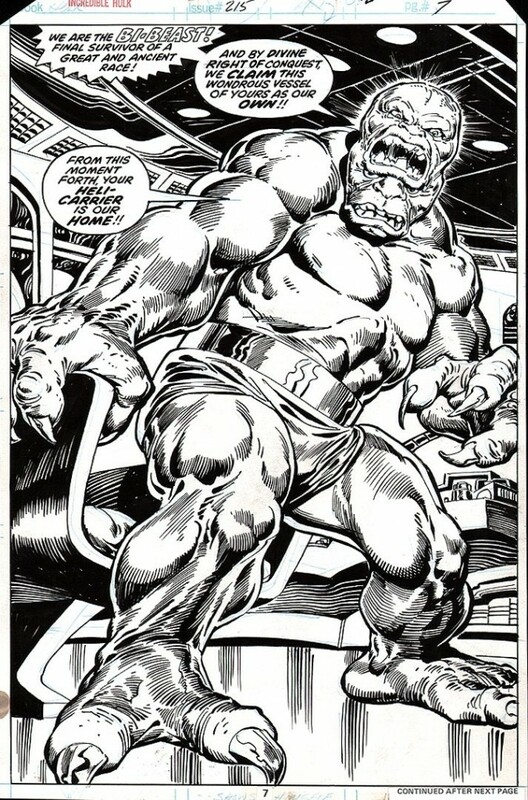 Although he was a great penciller, Chan’s inks really brought out the best in most of the pencillers he worked with. 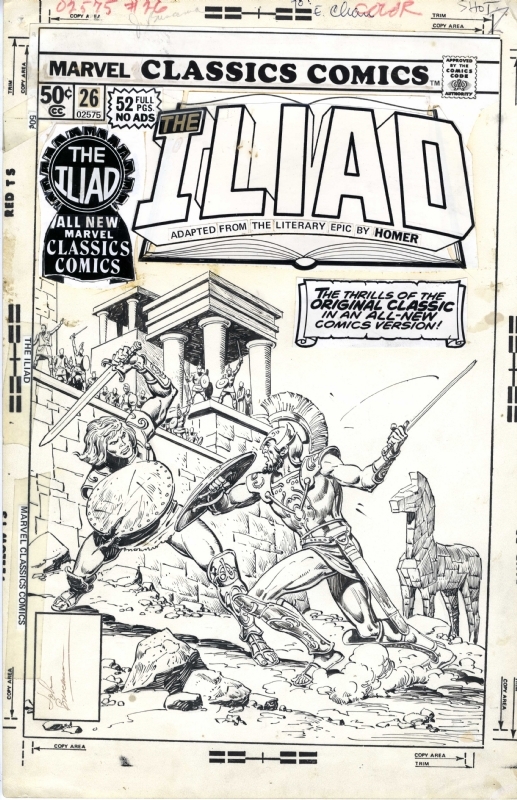 The pages he inked had a very collaborative feel, and the sum was usually greater than the parts. 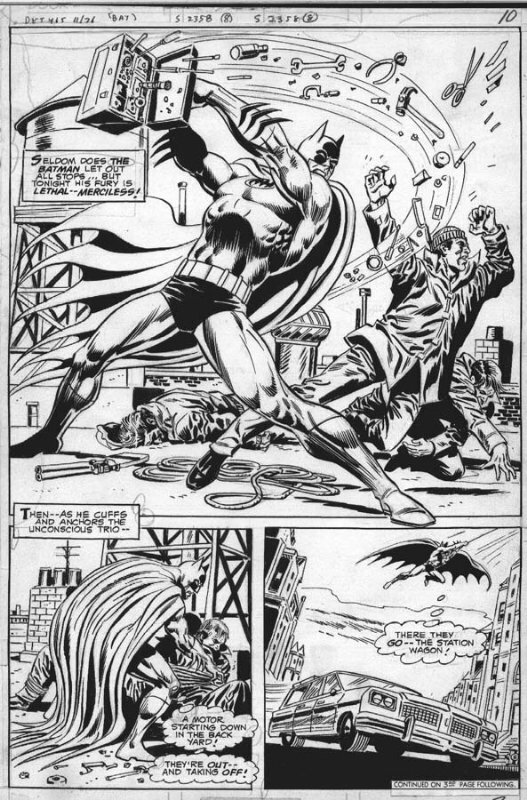 His brush and pen work graced pencils by Sal Buscema (Incredible Hulk), Gene Colan (Daredevil), Tom Sutton (Dr. 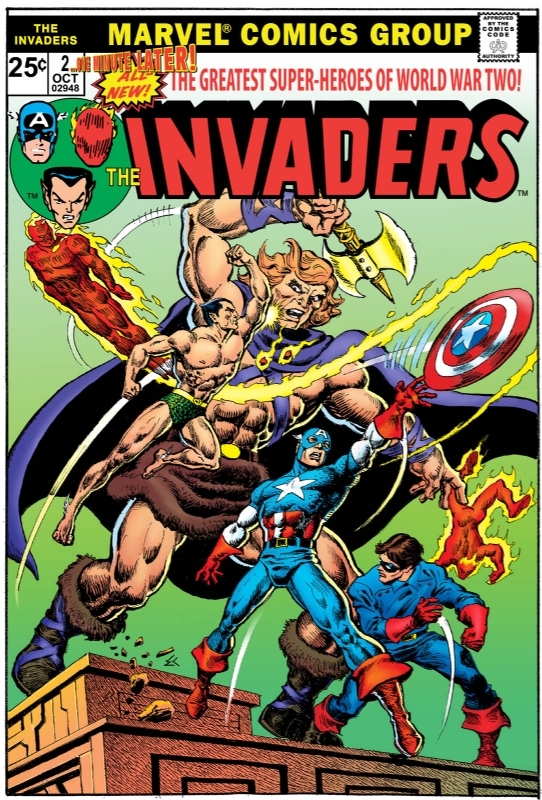 Strange), Wayne Boring (Captain Marvel), Gil Kane (Super-Villain Team-Up), and Val Mayerik (Ka-Zar). 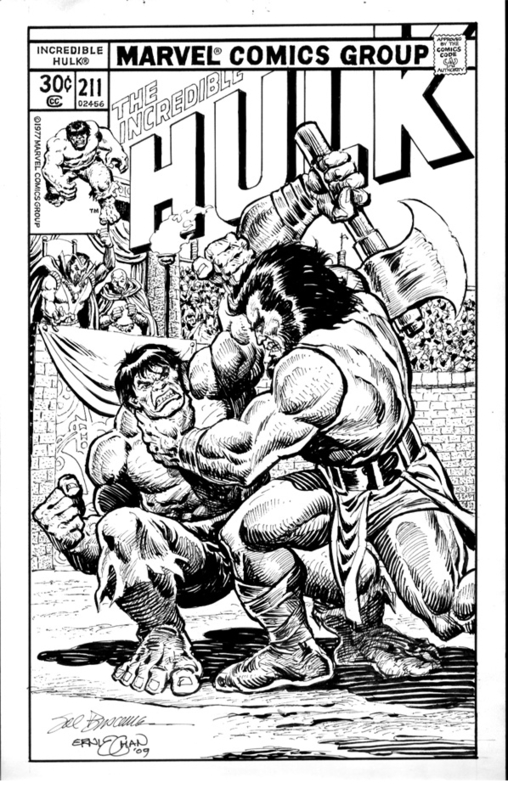 But the Marvel collaboration he became best known for was with John Buscema on various Conan titles, including a daily newspaper strip. 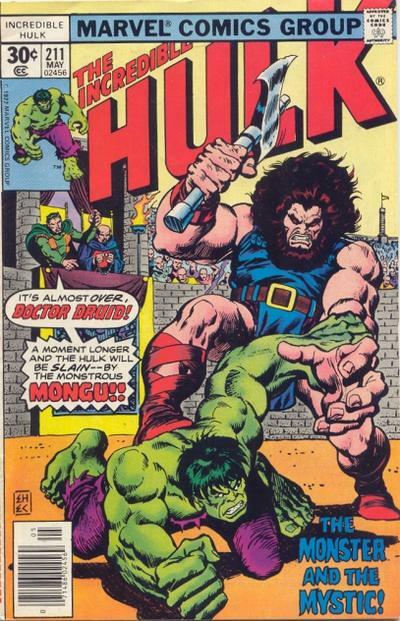 Chan studied with Buscema early in his career, and graduated to full-on collaborator by the time of their Conan work. 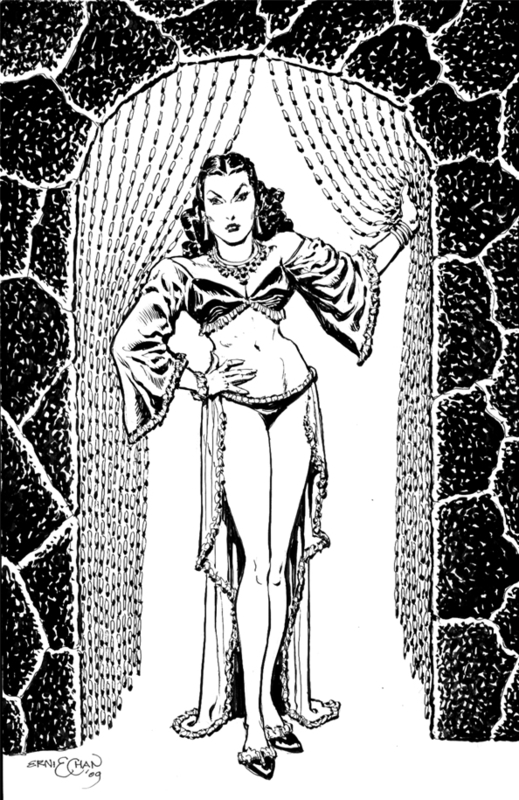 Conan was really his master’s thesis as a comic book artist, and it’s the character he worked on most until his retirement around 2001. 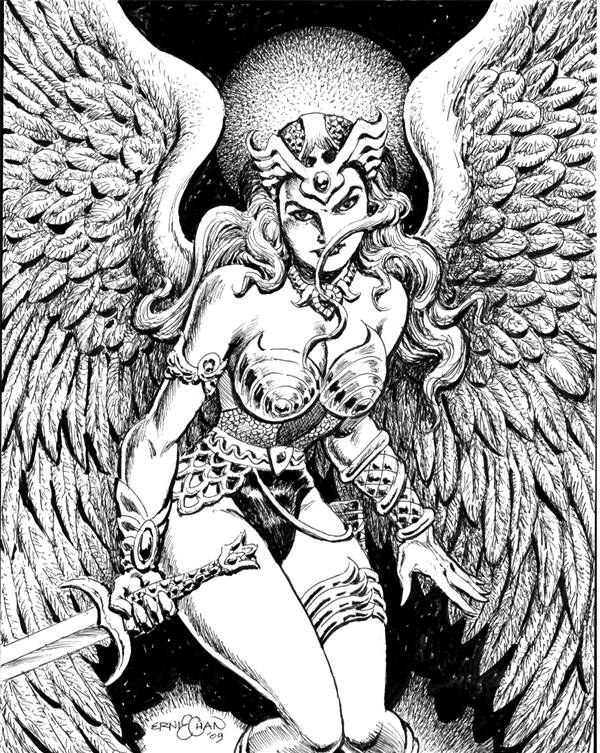 Over the last 10 years, Chan did commissions, conventions, and the occasional web comic. 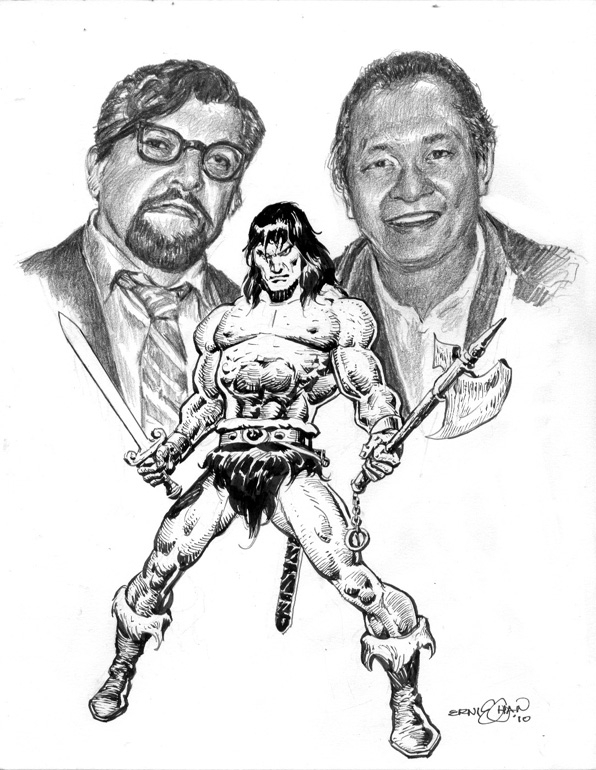 Ernie Chan’s Conan work is what most people will remember him for, and it’s the stuff we’re going to see the most of in the many tributes popping up. 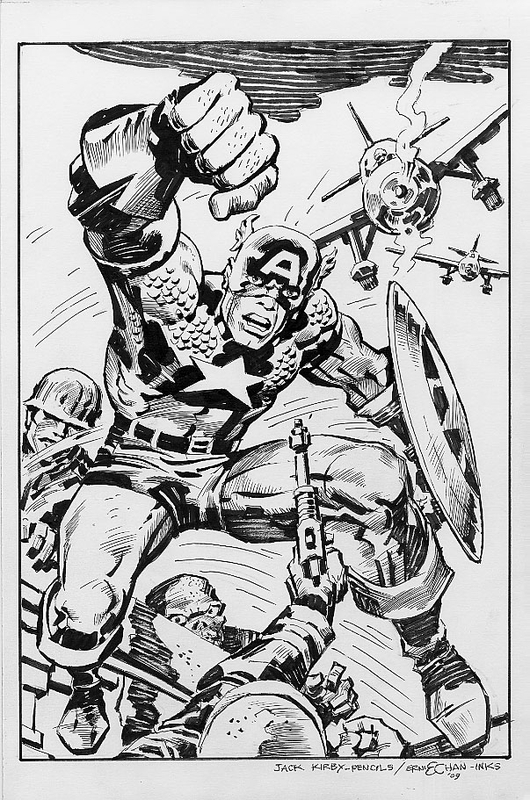 But Ernie’s other stuff was great too, so here are some picks from that side of his work.